But I feel I should at least try. It's difficult to put into words exactly how brilliant this book is on so many levels, and even more difficult to recommend to the masses. 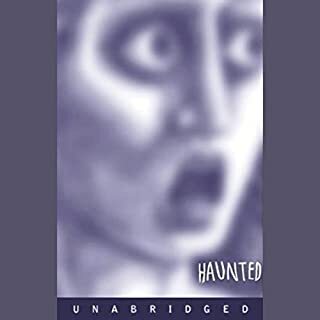 That being said, if you're are here to be enlightened, not just entertained...if you aren't easily offended by every single taboo that can be conjured and brought to light through the power of your own imagination, PLEASE BUY THIS BOOK! And if you do, and you won't or can't appreciate one of the greatest satirists since Mark Twain, PLEASE, just leave...don't post a negative review and keep others from the thrill of this amazing ride. Thank you, and ENJOY! They say that confession is necessary to purify the soul. However, there are some deeds that are so sinister, so wicked, that even the most remorseful admission of guilt is not enough to atone for them. 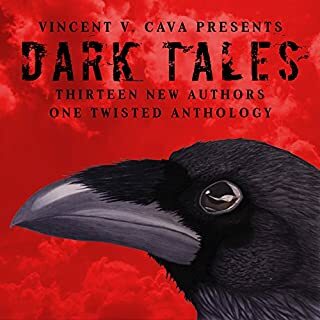 From the mind of Vincent V. Cava comes his most twisted book to date: Nine frightening stories told through the voices of those who witnessed them. I'm a big fan of V V Cava and had already heard several stories in this collection. But hearing them a second or in some cases a third time only reminded me why I'm a fan. 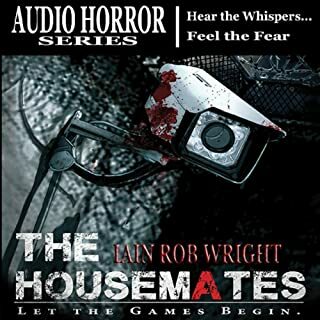 His clever use of dark humor carefully sprinkled throughout these tales isn't for everyone, but if you enjoy horror that at times makes you laugh aloud, this book's for you. Firstly, in the intro the reader refers to Clive Barker as Clive BAKER!?? Doesn't anyone edit these. The stories were so short...most only a few paragraphs, the only exceptions being 2 by Mr Cava. I would ask for a refund but all the proceeds go to a very worthy cause. I suggest making a donation without being tortured and wasting precious time buying the book. I was on the edge every step of the way...just as the characters, as I assume was the author's intention. But being the voracious reader I have been since childhhod, it takes more than gimmicks to engage me. 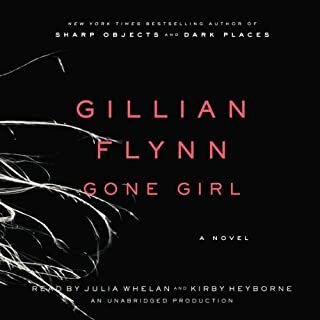 I kept going back and forth, again like the characters, about whether or not there would be a winner. My only critism is a spoiler, so be warned. and stop reading here. Clearing Damian of the crime he supposedly committed, landing him there wasn't really necessary (I kept thinking his partner had put him there). I do like the fact tho that the ending was somewhat ambiguous, avoiding a sappy happy ending to an extremely violent story. I think if I was going to write a different ending, Damian would have had a more satisfying "meeting" with the Traitor,. I felt that was rushed, especially when we the audience hoped for equal justice. It's not really clear if the Traitor was left in the building when it exploded, or was one of the people that according to the Landlord were ushered out at the last minute. And if she was I can see a pretty obvious sequel. I for one would welcome that!